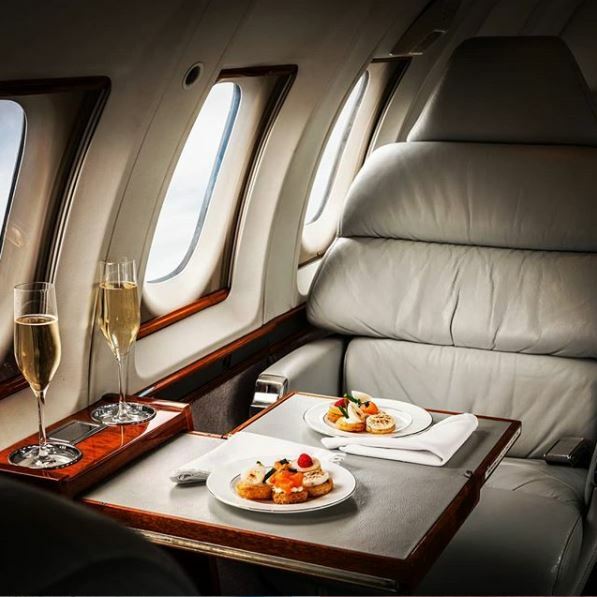 The Bombardier Global Express XRS, is a popular large cabin, long-range private jet that can fly intercontinentally without refuelling, and between any two points on the globe with a maximum of one fuel stop. 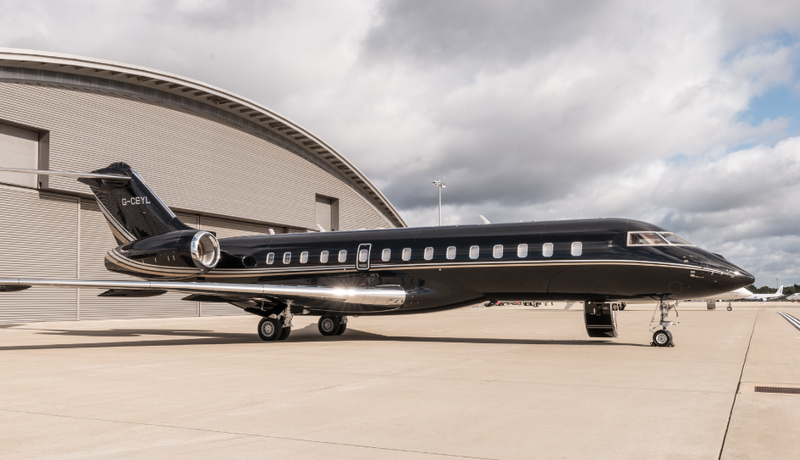 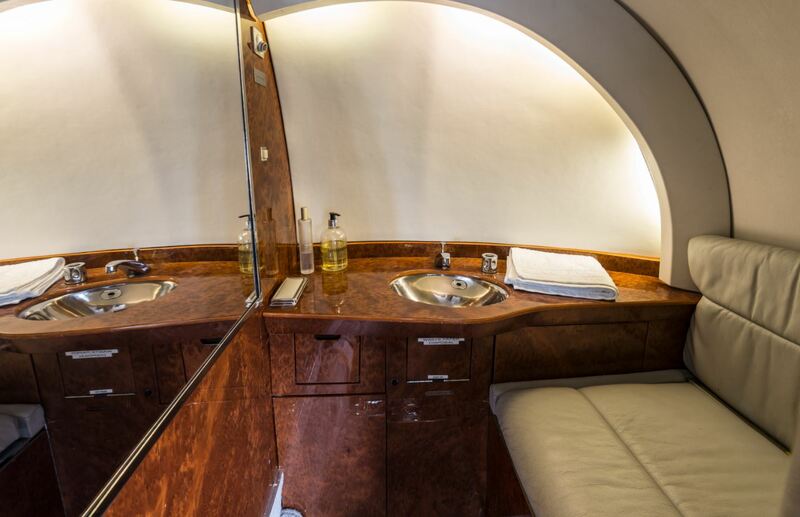 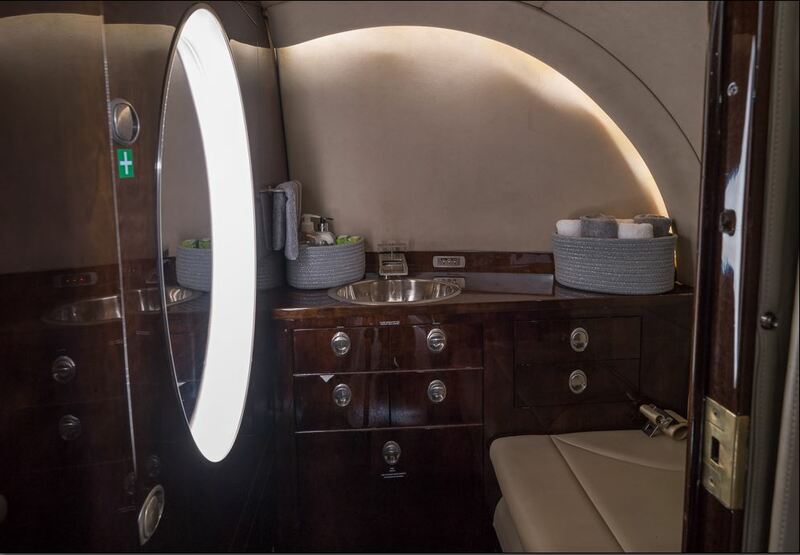 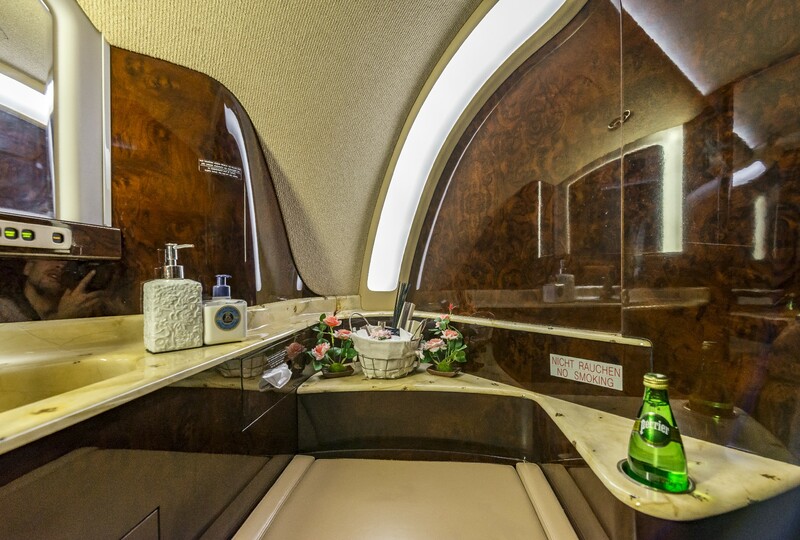 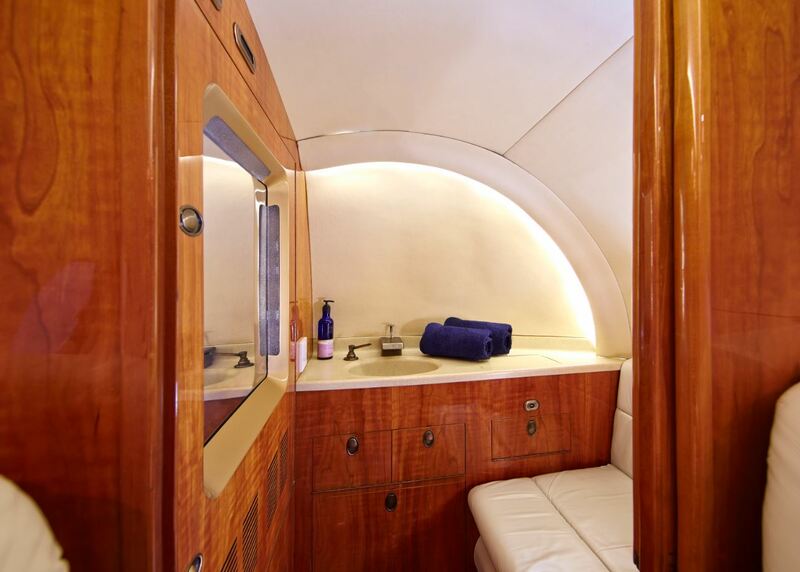 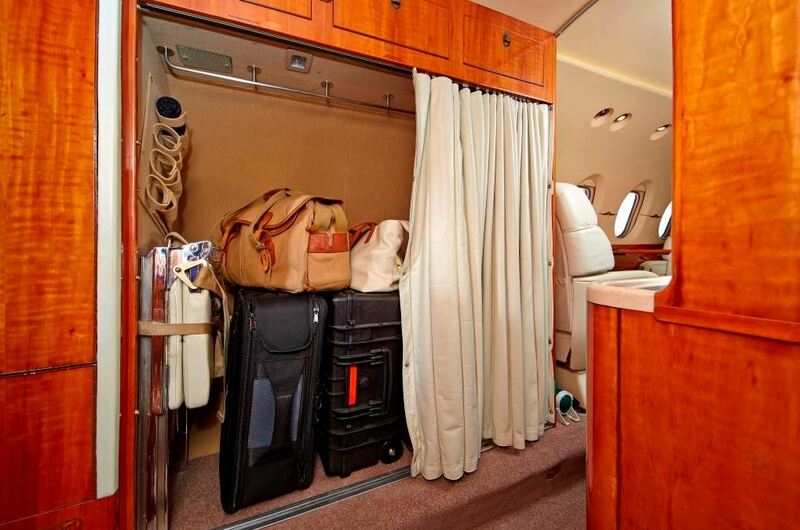 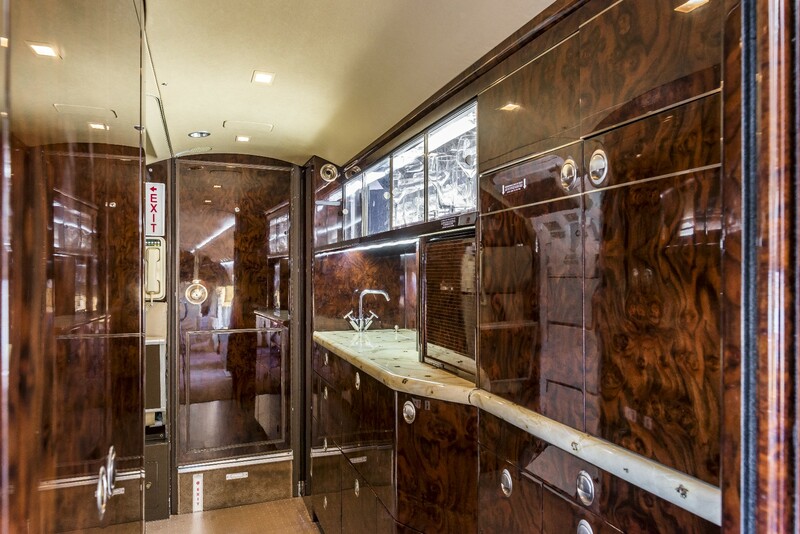 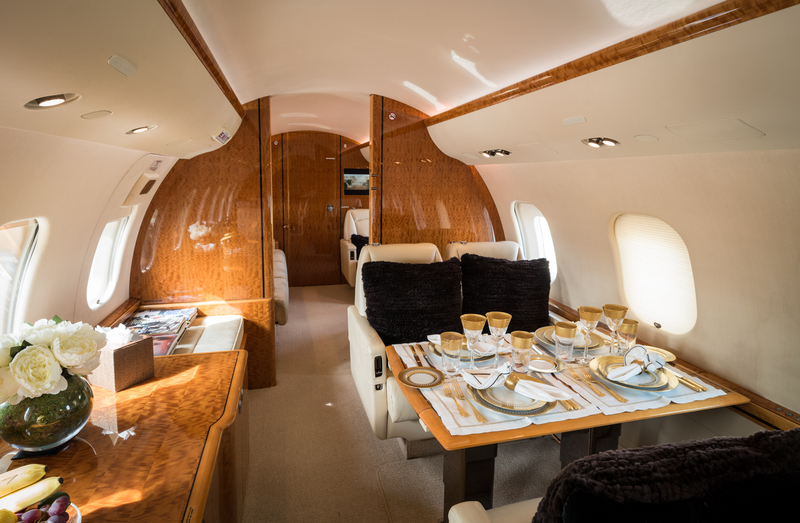 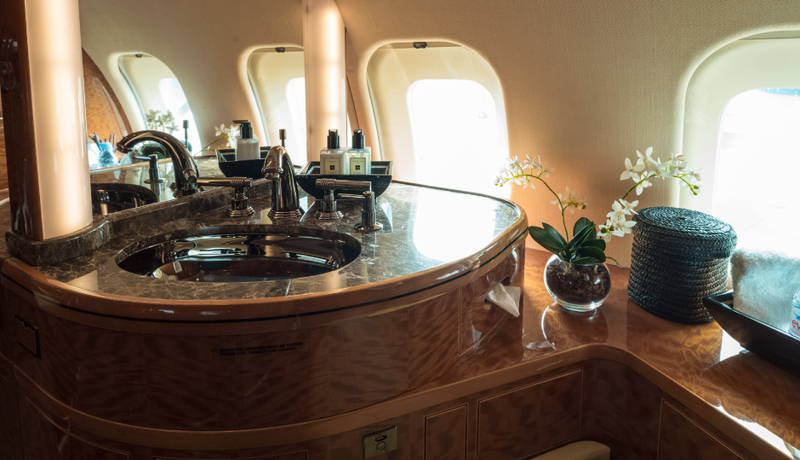 The speed and comfort of the aircraft are unsurpassed, with seating for 13 passengers, beds for up to seven people, a hot galley, state-of-the-art entertainment and Wi-Fi. 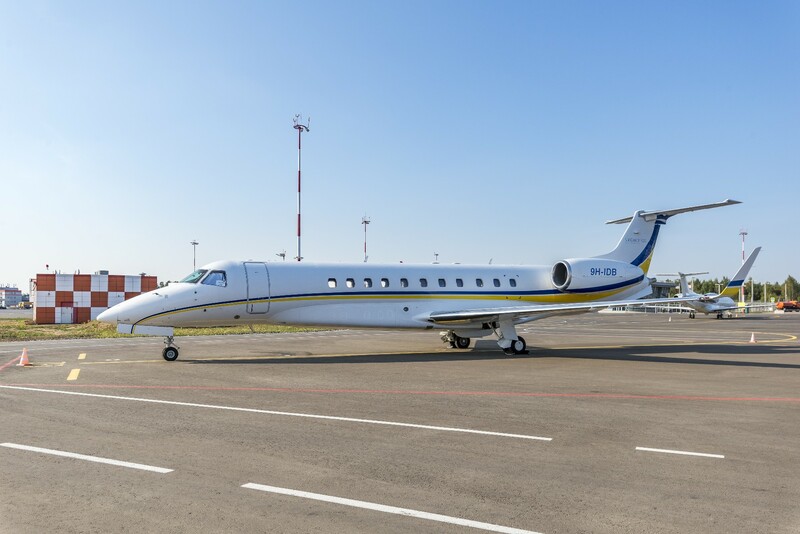 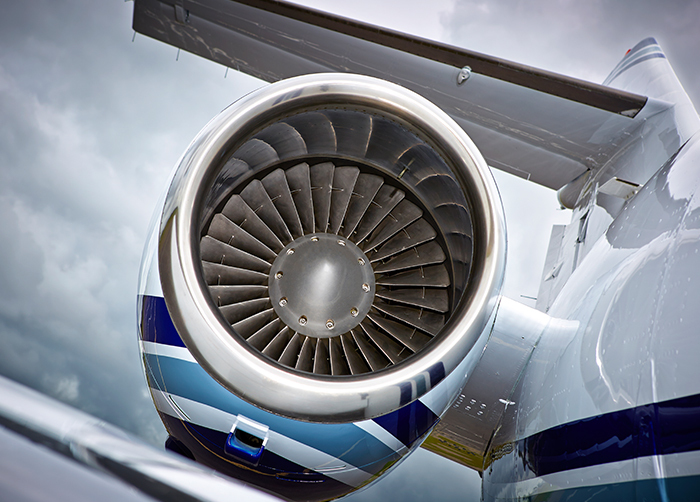 A new addition to our fleet, the Embraer Legacy 600, is a favoured aircraft for charter. 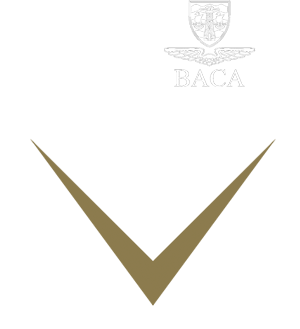 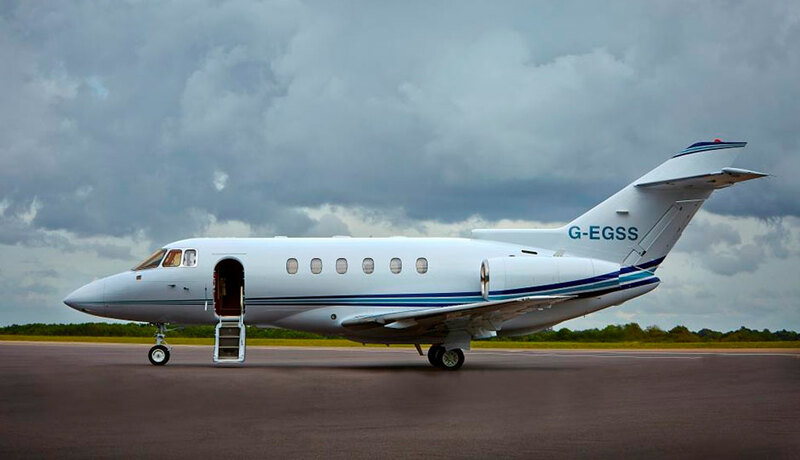 Based at London Biggin Hill and certified to operate worldwide, the aircraft is under private ownership with no owner release. 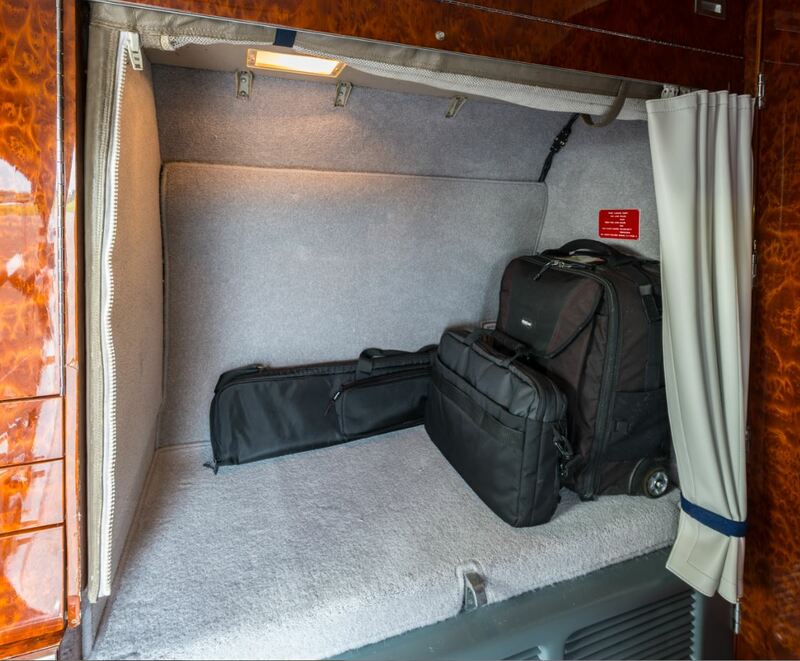 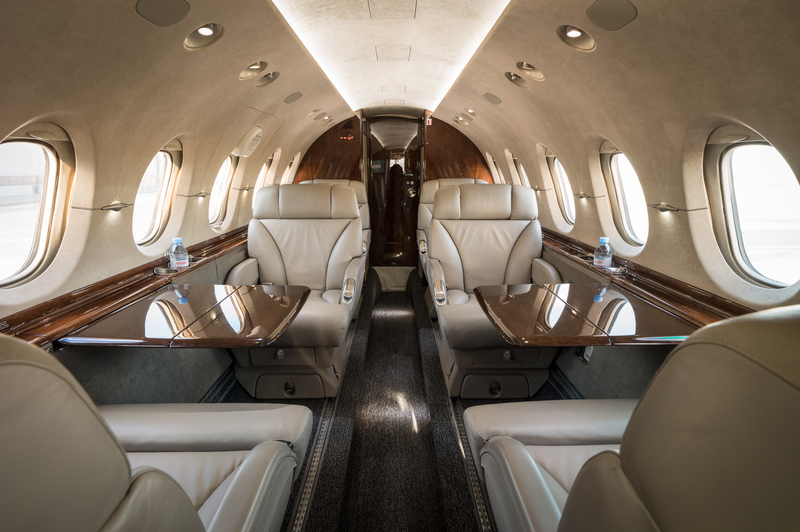 The aircraft offers maximum comfort for up to 13 passengers and boasts a stand-up cabin with a large baggage capacity, a hot galley and Wi-Fi. 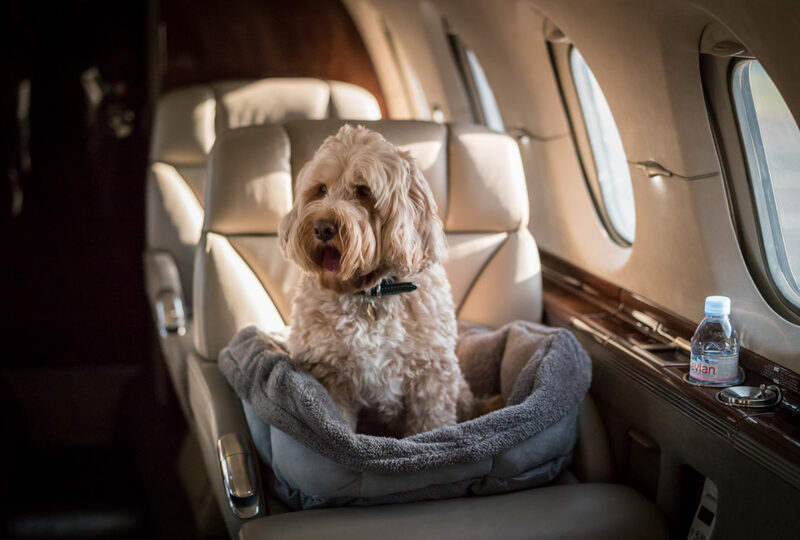 Inflight smoking is allowed and the aircraft is pet-friendly. 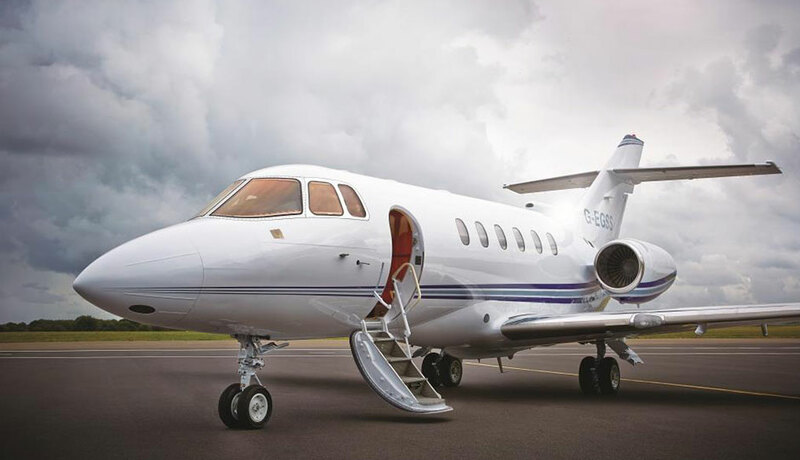 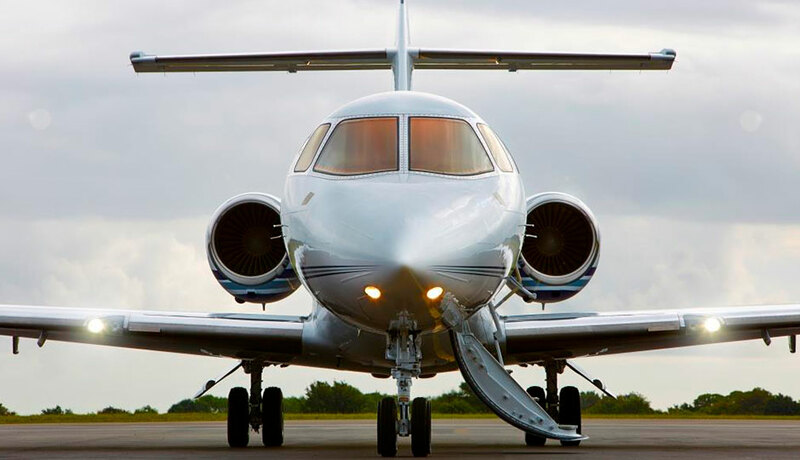 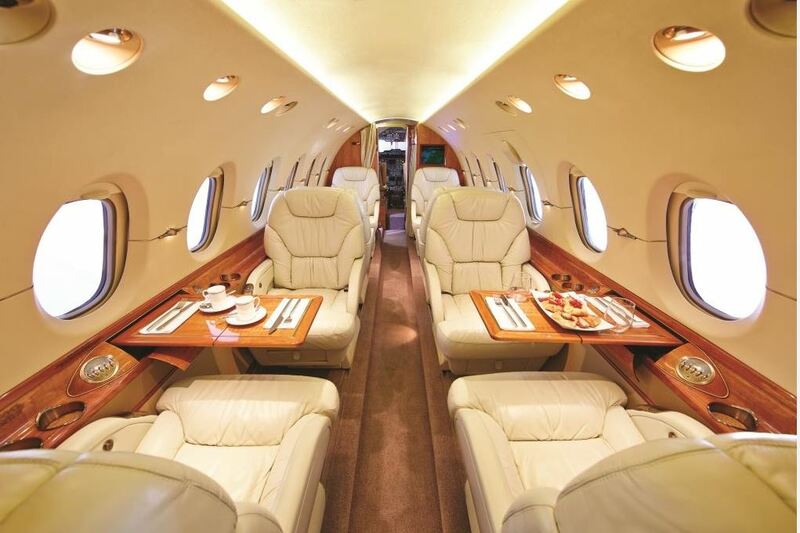 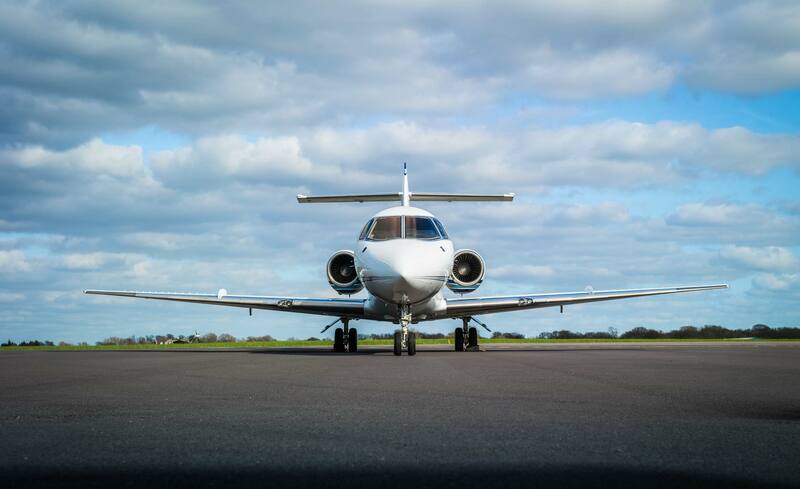 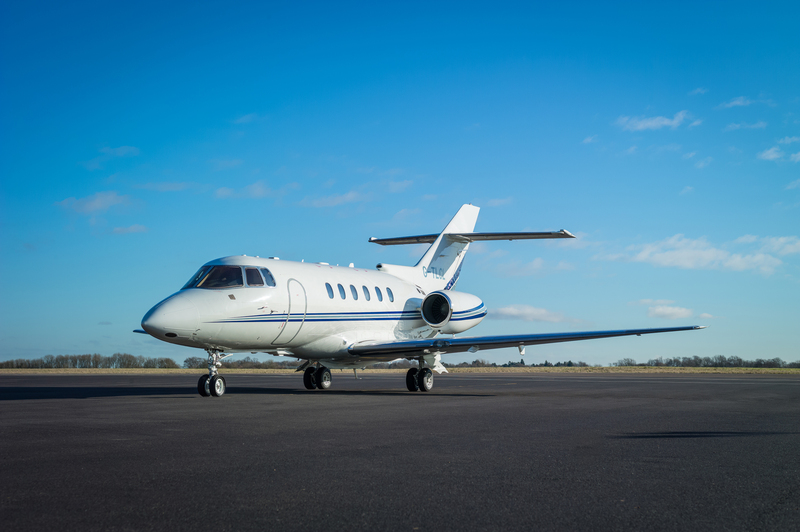 Based at London Biggin Hill, the Hawker 800XPi has a range of 4,705 km and up to 6 hours endurance. 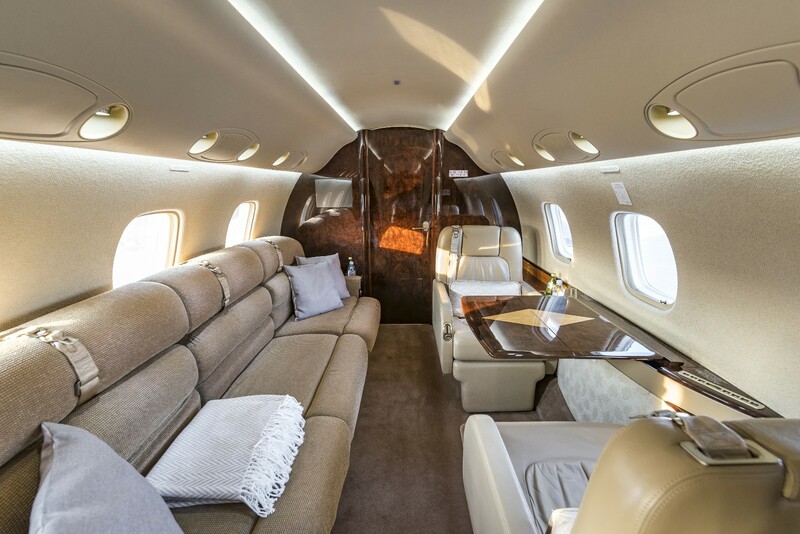 With a 2017 full refurbishment, the aircraft has a capacity of 6 passengers in individual club seats, extra baggage space and a sat phone. 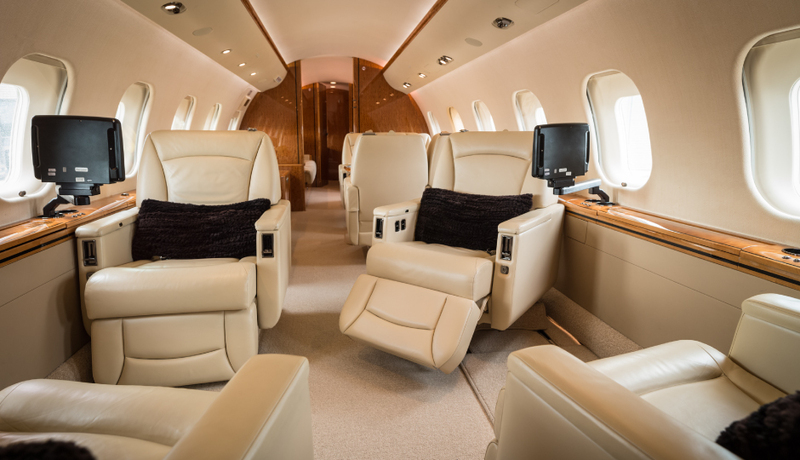 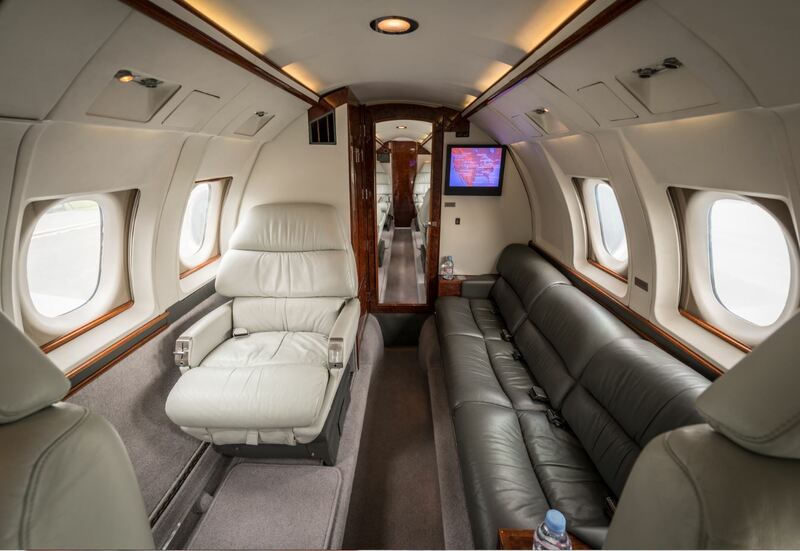 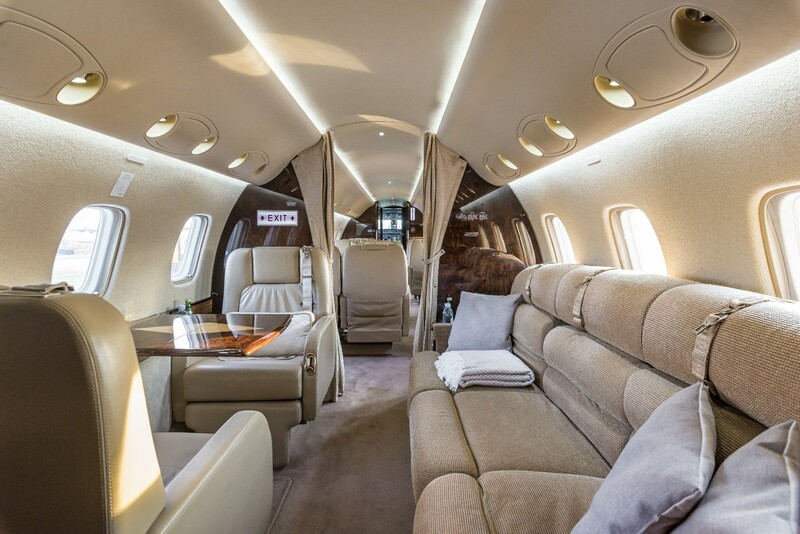 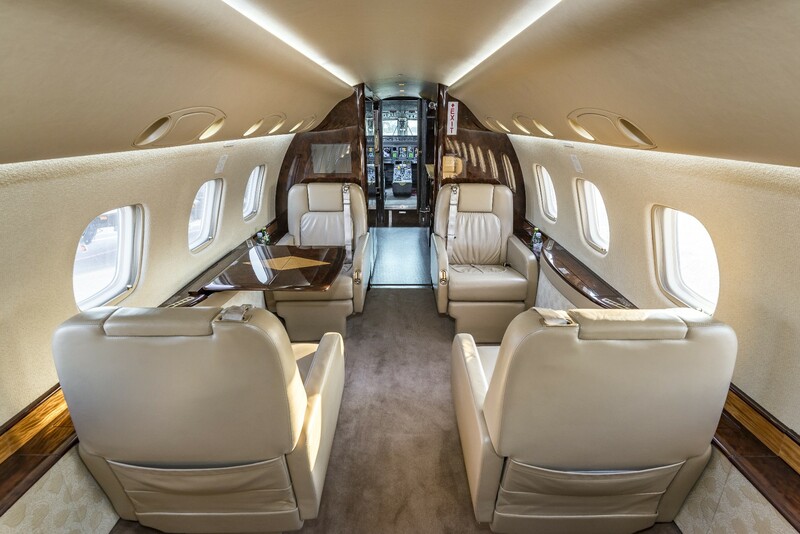 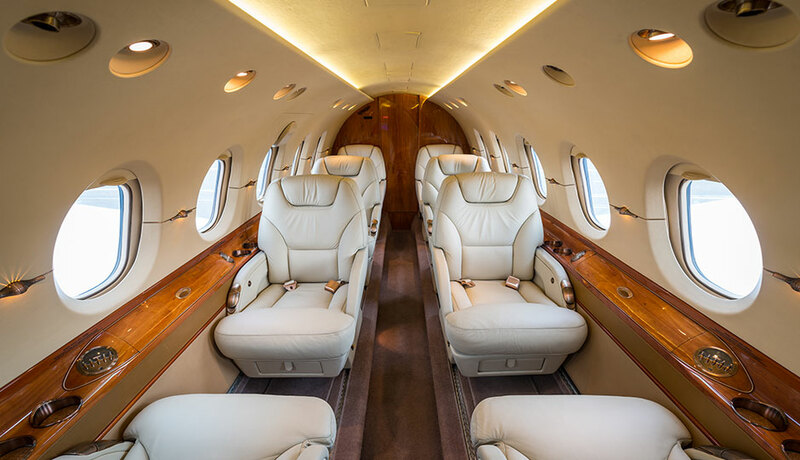 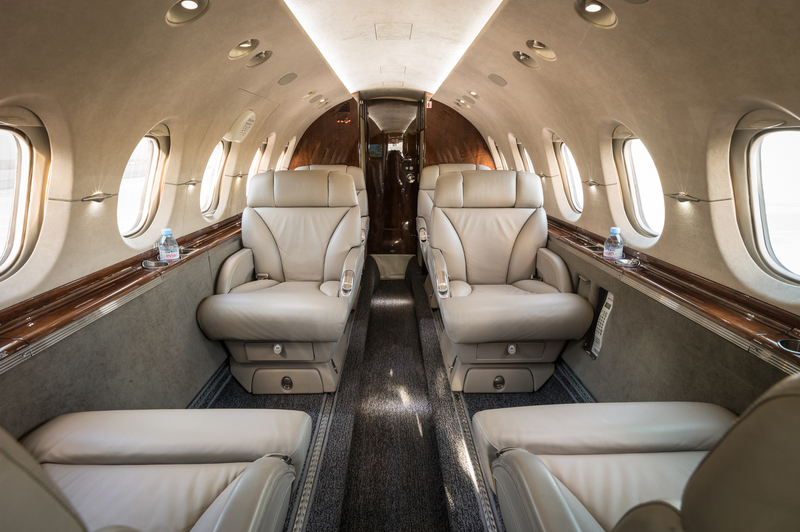 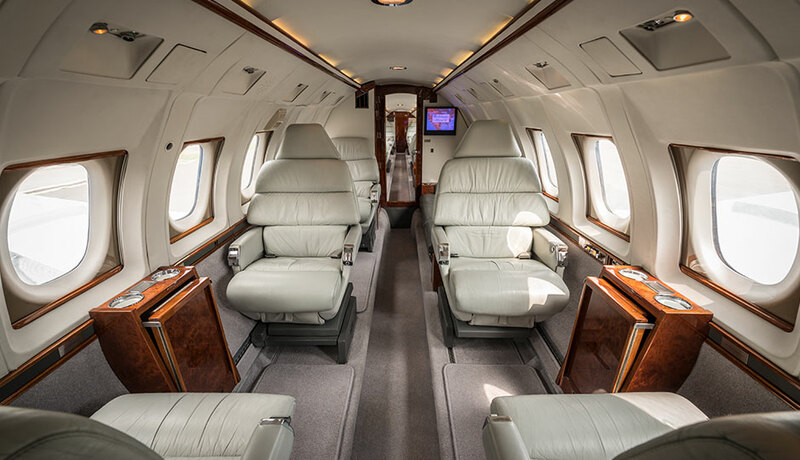 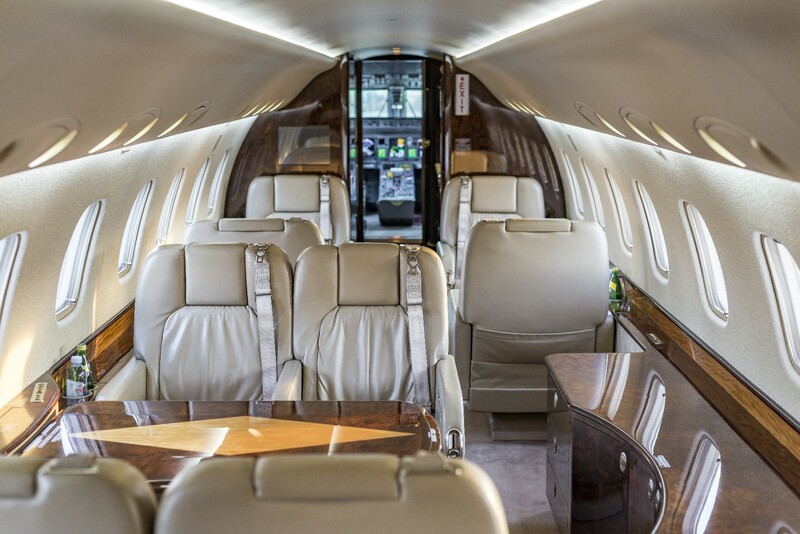 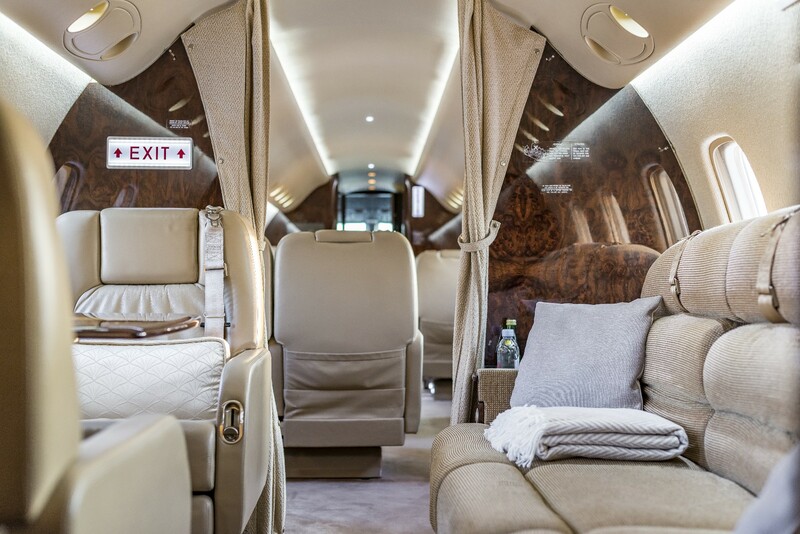 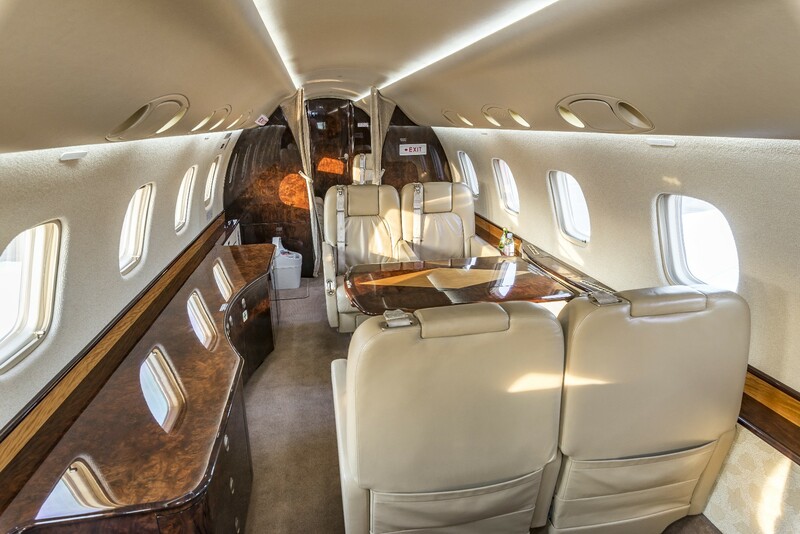 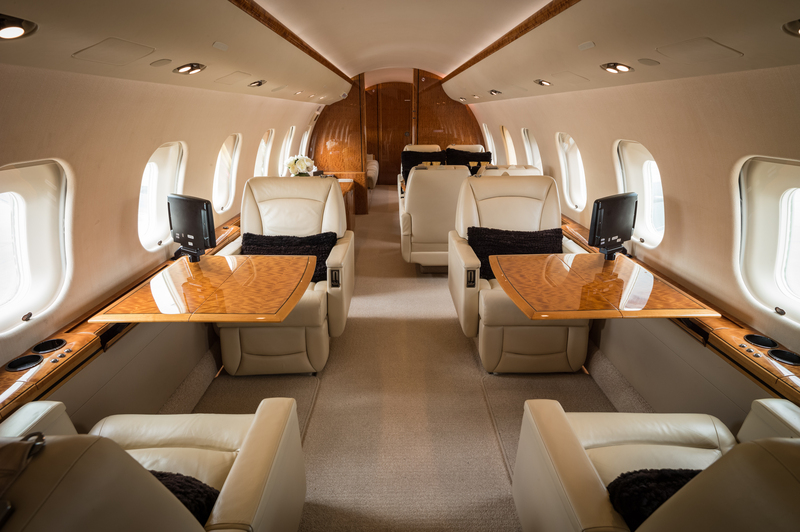 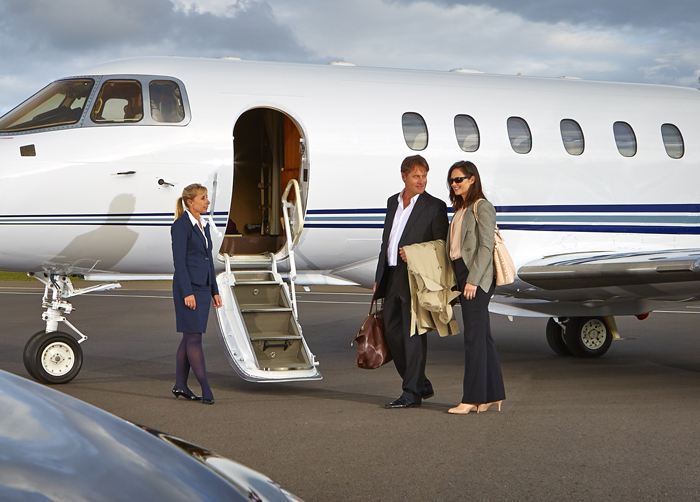 Based in London and fully refurbished in 2016, the Hawker 800XP offers exceptional comfort for up to 8 passengers. 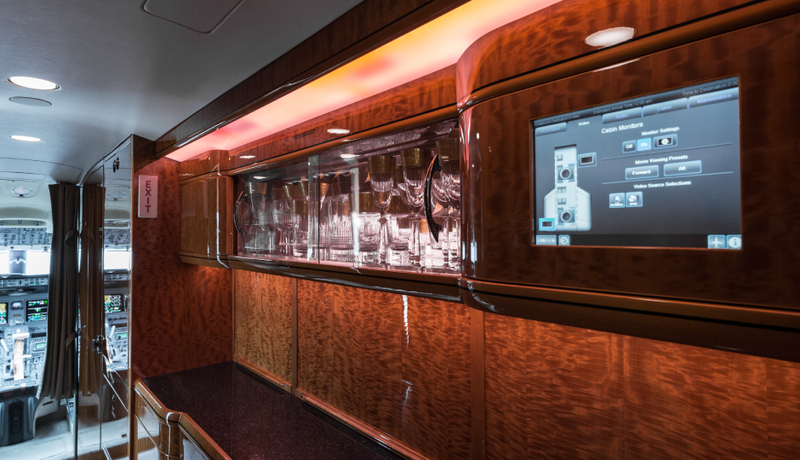 The unique double club configuration is perfect for on-board meetings, dining and relaxing. 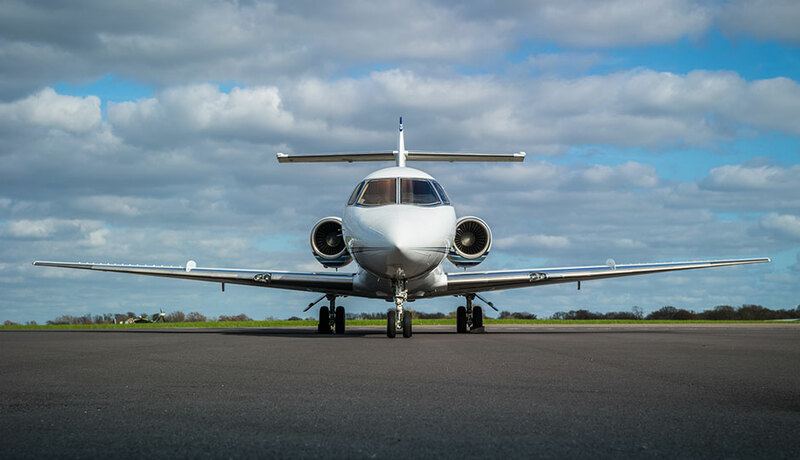 As the third generation of the 800 series, the XP has a distinctive balance of cruise and climb speeds, runway performance and weight limits. 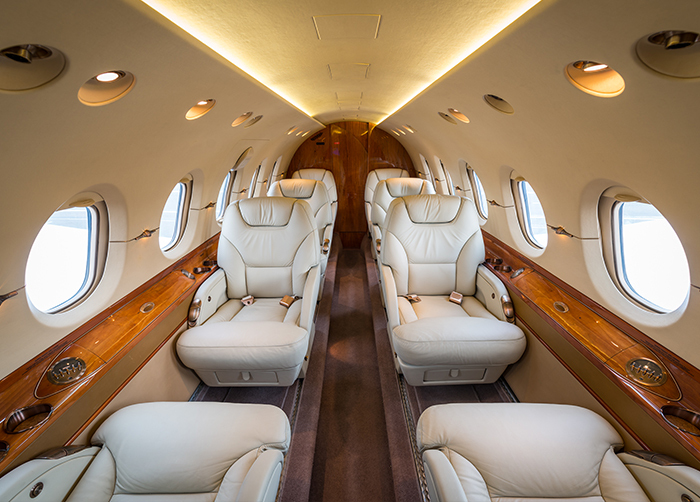 Based at London Biggin Hill, the Hawker 800B has a range of 4,630 km and up to 6 hours endurance. 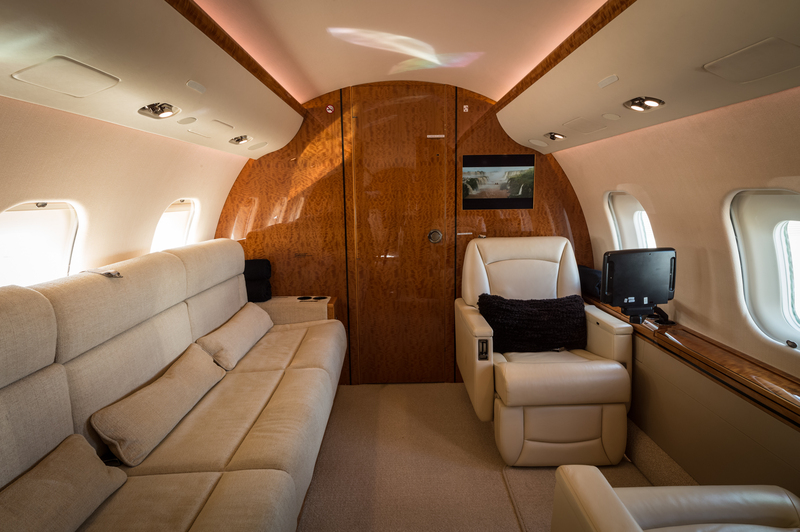 With a 2018 refurbishment, the aircraft has a capacity of 7 passengers in 5 individual seats and 1 three seat sofa.